You may be start thinking what the hell is going on! What is Google Doing??. 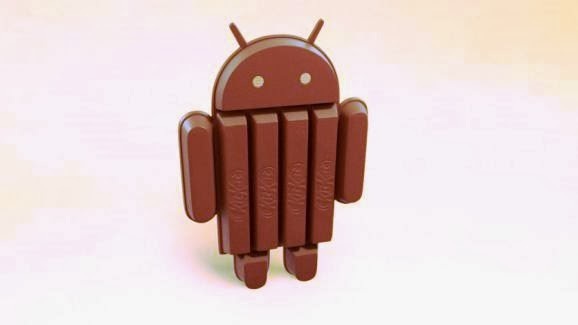 Google is busy in fixing the Android phones by giving updates just after few weeks the release of Android 4.4 Kitkat, Google android team released android 4.4.1 Kitkat update.Now after 1.5 week from the release of android 4.4.1 google team have given a new android 4.4.2 update for its Nexus family phones.